-should You Receive A *no Availability* Message Contact Our reservations Center Directly At 800 462-9477. 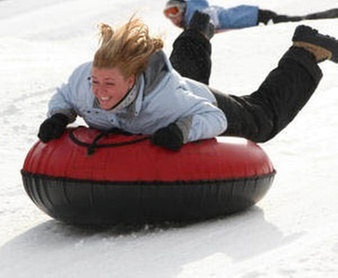 Our professional Staff Would Be Eager To Assist You With Your reservations Needs. . the Wisp Mountain Resort Hotel And Conference Center Located in Beautiful Deep Creek Lake Sits At The Base Of The Wisp resort Ski Area. 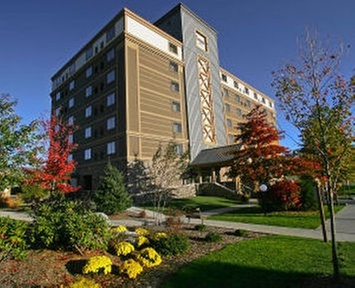 Garrett County*s Largest Resort Hotel features Enhanced Comfort Guest Accessibility And State Of the Art Technology. 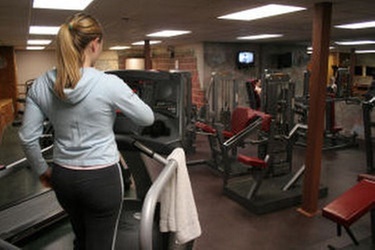 Upon Arrival You Will Be Greeted By Warm hospitality And Service From The Staff. 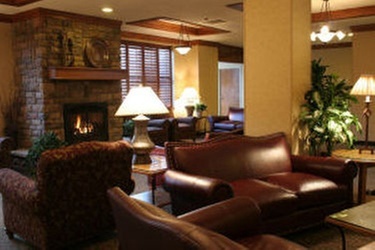 You Will Notice Warm lighting And Relaxed Sitting Areas Complete With Over-Sized chairs And Couches To Provide The Feel And Comfort Of The grand Ole Lodges Of Yesteryear. The Living Room Quality And style Of These Areas Offer A Wonderful Setting For Informal socializing As Well As The Prefect Place To Curl Up With A good Book. All The Public Areas Corridors And Lodge Rooms feature Refreshing Color Tones And Furnishings That Invite lingering Stays. All Guest Rooms Feature Electronic Lock systems Refrigerators Irons With Ironing Boards Hair Dryers pay-Per-View Movies And Complimentary High Speed Wireless internet Capabilities. Wisp Resort Hotel And Conference center Is Part Of The Wisp Resort And Lies In The Heart Of the Allegheny Mountain Range Of Garrett County The Largest and Western Most County In Maryland. Located Between A 1 And 3 Hour Drive From Some Of The Mid-Atlantic Regions Largest metropolitan Areas Wisp Resort Hotel And Conference Center provides The Perfect Location For A Family Get-Away Or organizations Meeting And Conferences.